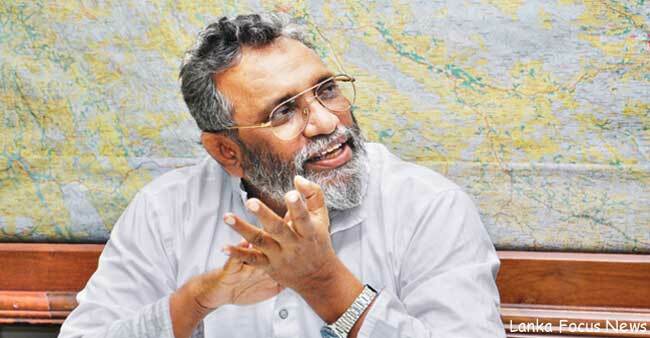 Chairman of National Elections Commission Mahinda Deshapriya says that as a citizen of the country he regrets the postponement of elections. He stated this addressing a press conference held today (29) at the National Elections Commission. According to the electoral register for 2018, which has already been prepared, the number of eligible voters in comparison to 2017 has increased by 230,650, Elections Commissioner pointed out. He further stated that, the party representatives have also expressed their discontent over the postponement of holding elections, at the recent meeting held on October 11.